36th Graduation Class Your Webmaster desperately needs your help. 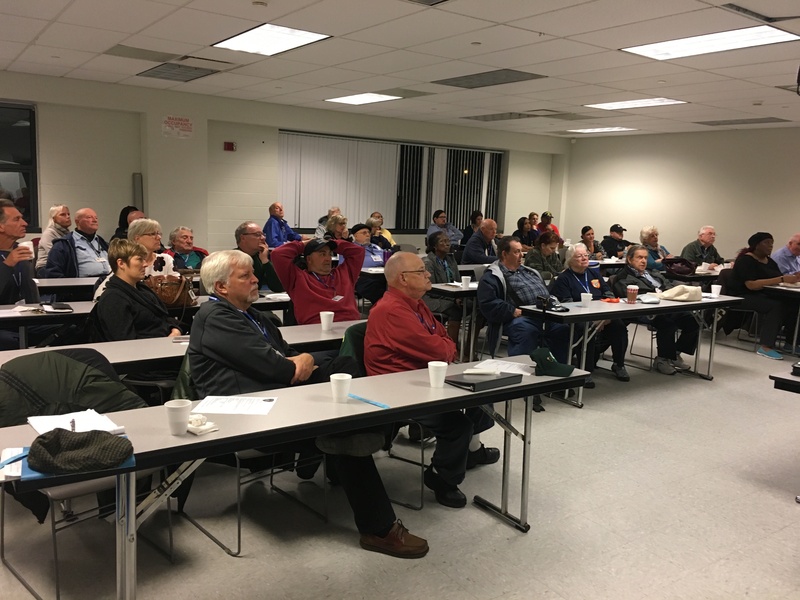 The SCCPAAA’s General Membership Meeting was held on November 14, at 7:00 PM. 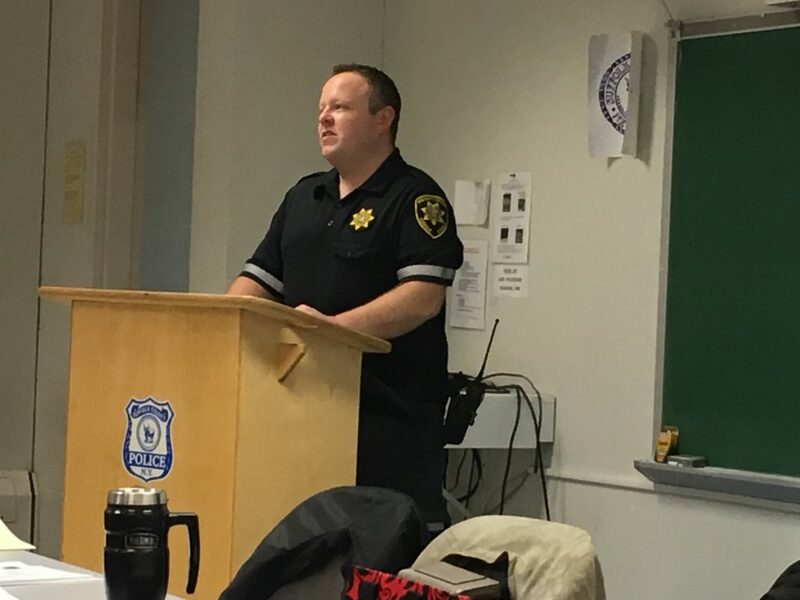 Our guest speaker, Officer Bryant T. Stoothoff, of the Suffolk County Sheriff’s Office, presented an extensive over view of the duties the Sheriff’s Office is responsible in Suffolk County. Suffolk County Deputy Sheriff Officer Bryant T. Stoothoff. 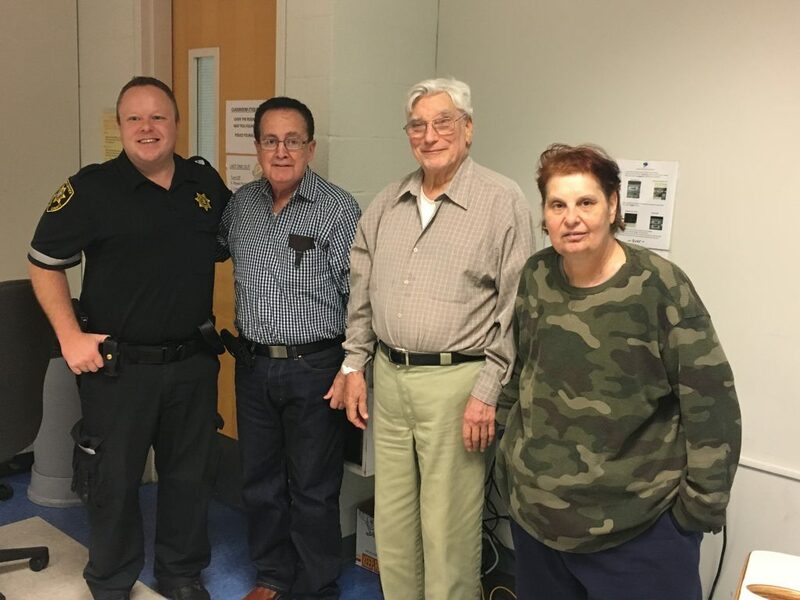 Suffolk County Deputy Sheriff Officer Bryant T. Stoothoff, Kevin O’Hare, President SCCPAAA, and Joan and Frank Smith, of Rusy-Bohm American Legion family. 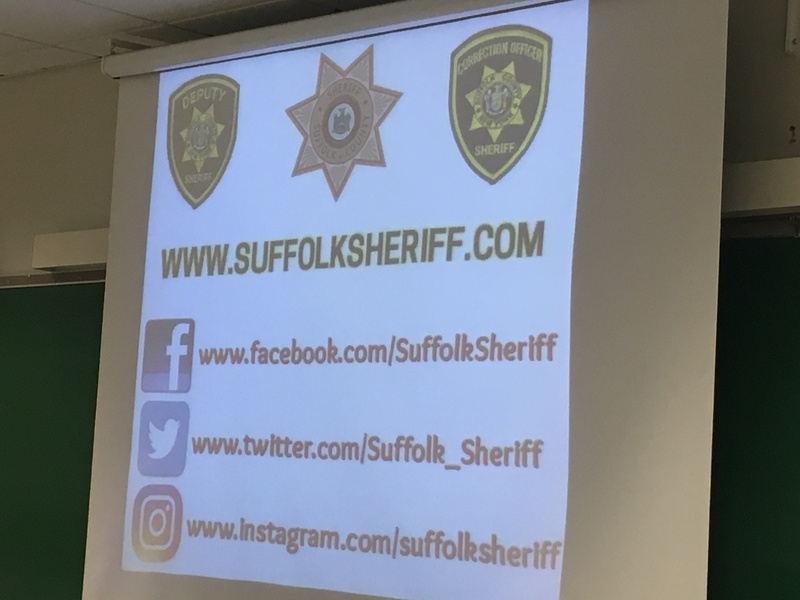 Feeds for the Suffolk County Sheriff’s Office. 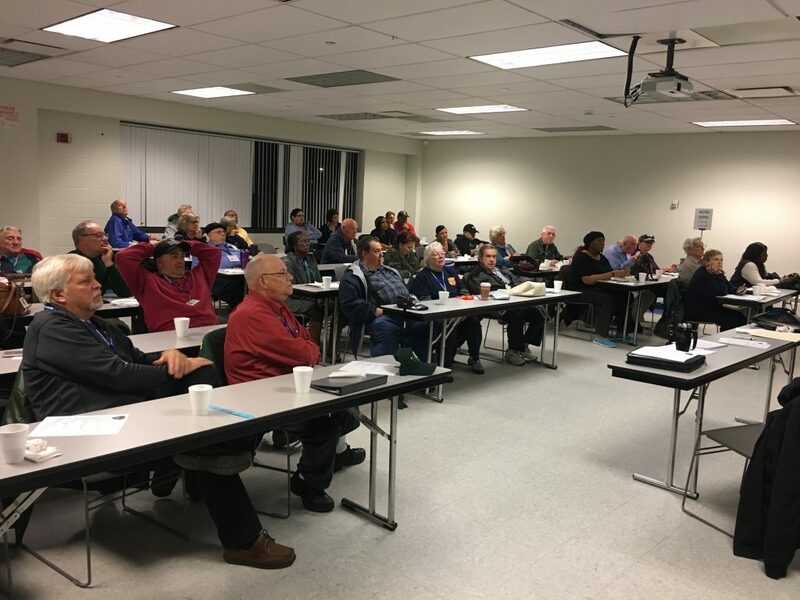 Pictures of the general members.